In times of great financial stress you may need to have the help of an attorney that can guide you through a mortgage loan modification. As adjustable-rate loans shift back to higher rates loans, many homeowners are finding they are now in financial trouble and facing foreclosure. Fortunately, there’s a new solution a mortgage modification, it lets you work out more comfortable terms with your lender so that you can get current. 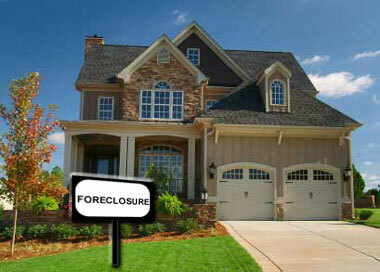 A loan modification also stops the foreclosure process, buying you more time to get back on track. Don't let your most valuable asset get lost due to a lack of knowledge and legal issues getting in the way of saving your home. My firm can help you negotiate with the bank and get better results. To be able to get the best Loan Modification, you need legal assistance.